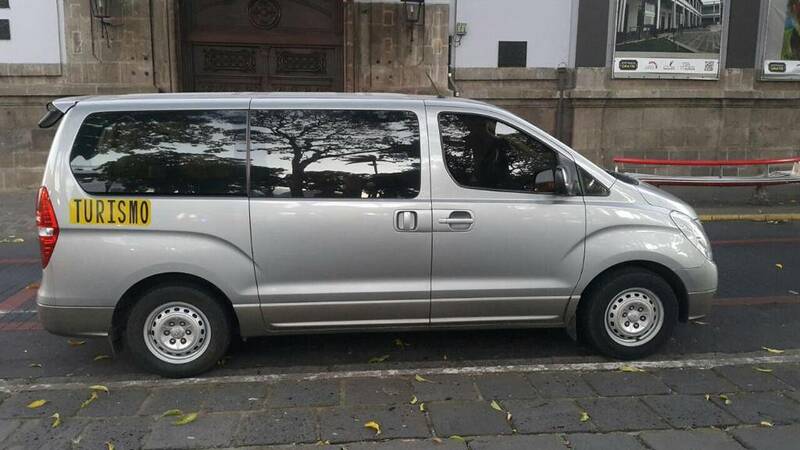 Do you, your family or friends need a ride to Uvita, Dominical or Ojochal from the airport or vice versa? Then a Minivan is a great option. The most comfortable way to arrive to our area is by private transportation that can pick you up at the airport no matter what time your air flight arrives or from any hotel close by. 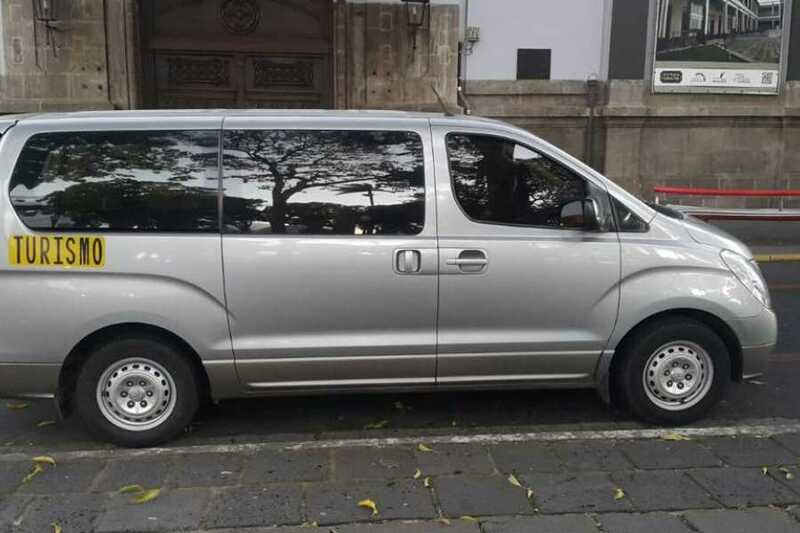 The driver can provide you with short breaks on the way, or even stop for grocery shopping on your way to Uvita. The drive usually takes 3.5 - 4 hours through the littoral road. 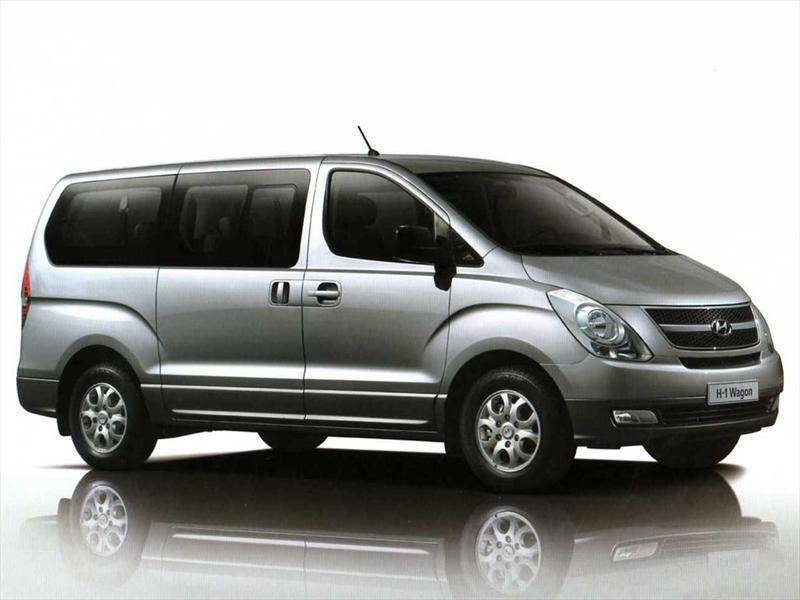 Licensed minivan 4X2 cab is ideal for a group of maximum seven. Pets are allowed in their proper pet carrier. We work with licensed minivans, bilingual drivers, air condition and insurance policy. We had work with the same drivers for the last 10 years, reliable and on time. In case of any flight delay, they will wait for you. If you have a different destination in Costa Rica , please contacting us for a quote and we will happy to assist you . Recomended for up to 7 passenger with a midsize luggage each.